I so remember this. 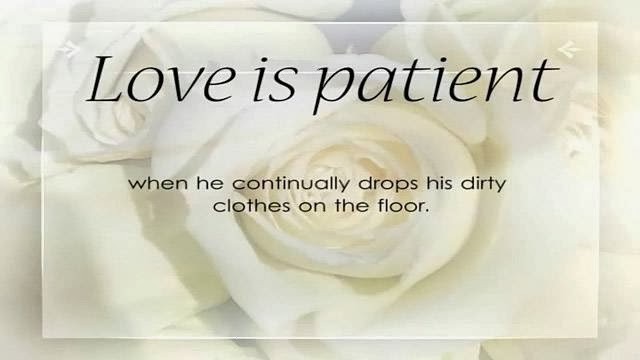 Yes love is patience and patient too. Hahaha... Rocks, this just put a wide grin on my face. Not that hubs do the same, believe me he does other things that's even more annoying .